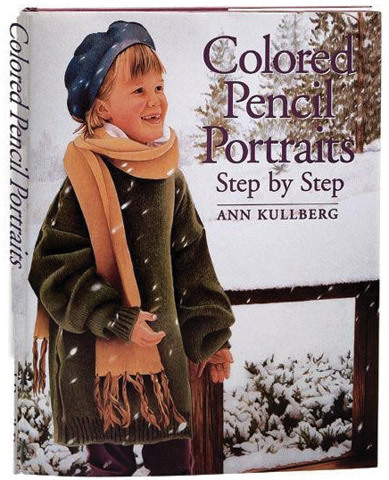 Using her own portraiture for instruction and inspiration, Ann Kullberg walks artists through her process step-by-step. She includes basic information about materials and techniques along with two demonstrations that show how complete portraits come together from beginning to end. Artists will also find Kullberg’s secrets for making their portraits come alive, along with 17 mini-demos that make it easy to paint realistic features, hair and clothing.